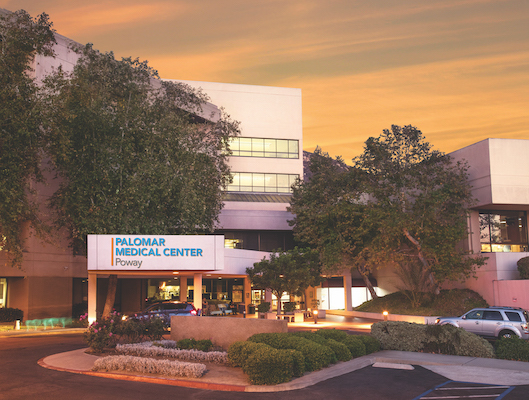 When the renowned Mayo Clinic and Palomar Medical Center teams get together to share expertise and best practices, the result is a win-win for the healthcare givers and patients alike. 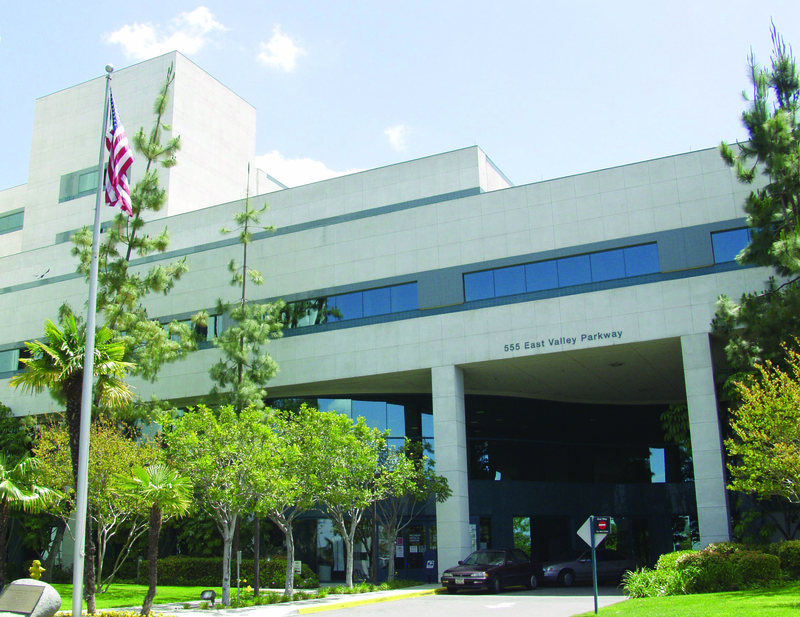 Palomar Health was the first hospital in California to be a member of the Mayo Clinic Care Network, a collaboration committed to improving the delivery of healthcare to patients. Palomar Health physicians consult with Mayo Clinic physicians on challenging cases and utilize Mayo’s tools and resources to enhance patient care. A team from the Mayo Clinic hospital in Phoenix donned their surgical scrubs as they do at work every day—but on this recent day in July they were on a mission to tour Palomar Medical Center’s perioperative areas that are the heart of the hospital, just as a team of Palomar Health perioperative nurses did in April when they toured Mayo’s Phoenix hospital. 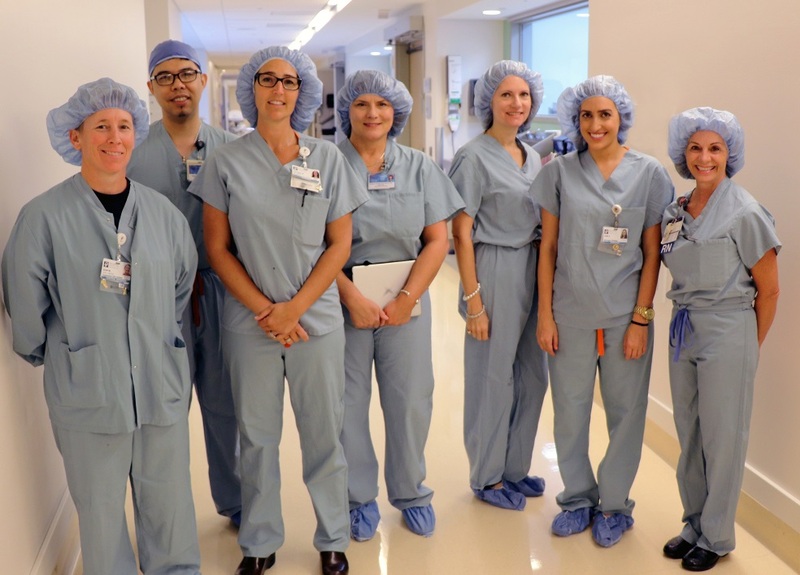 The Mayo Clinic team also had a great experience at Palomar Medical Center, seeing first-hand the layout of the perioperative areas, sterilization procedures, and all of the functions that go into delivering high-quality surgical outcomes. “It’s always an education to go in and see workflows and designs and layouts at different institutions–then we can exchange ideas on what works best and everybody benefits from that,” said Mariaelena Murphy, RN, surgical services nurse administrator at the Mayo Clinic hospital in Phoenix. Nothing builds relationships and partnerships between the two healthcare organizations like face-to-face exchanges of expertise and collegiality. 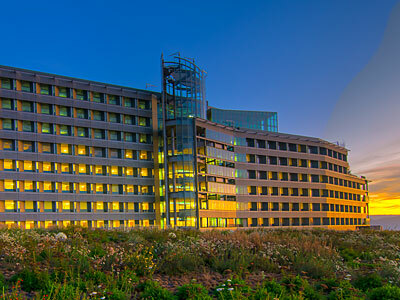 The Mayo Clinic in Rochester, Minnesota, has been ranked by U.S. News & World Report as the number one hospital in the nation. The Mayo Clinic Care Network was created for organizations that share a common philosophy, commitment and mission to improve the delivery of health care through high-quality, data-driven and evidence-based medical care. The network offers formal collaboration, knowledge-advancing tools and practice-improvement consultation to forge close connections with like-minded organizations. Members also receive access to Mayo Clinic research, practice models and clinical trials to efficiently stay current on the ever-evolving science of health care delivery. 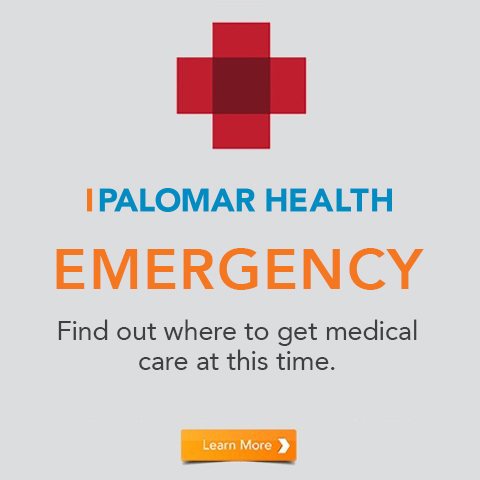 Through this collaboration, Palomar Health providers have access to the latest Mayo Clinic expertise and electronic tools and services to help care for their patients and improve the health of their communities. It provides peace of mind for both patients and providers.